For golfers looking to improve their game in the shortest time possible and for the maximum effect, Thailand Golf School is delighted to be able to offer individual lessons with a reputable Pro. The lesson times and duration can be arranged around your schedule to enable you to get the most out of your time with Golf School. There is no scheduled itinerary as this is a golf package that is unique to you. We will arrange with the Pro to be available at the times you need and with the Pro, you will establish your own particular lesson plans. If you require more attention to putting for instance, you can be sure your dedicated golf Pro will apply the focus there. 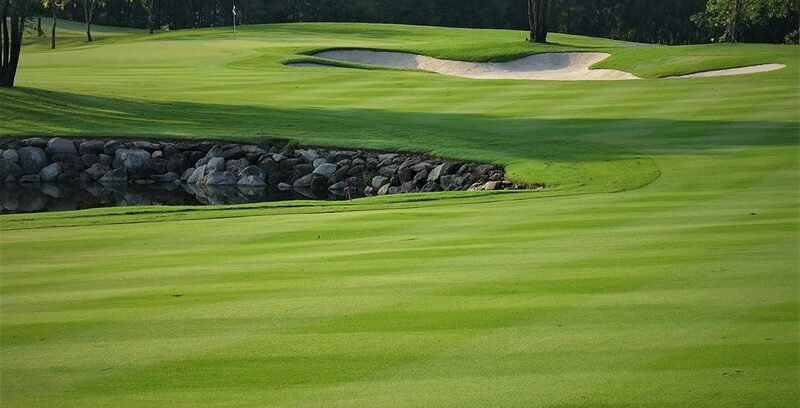 With state-of-the-art equipment and techniques at your disposal, Thailand Golf School is a great investment in your golf game. As the individual lessons form a bespoke package, we will work with you to create the package that suits you. Just get in touch with Thailand Golf School to discover what we can do for your golf skills here in Thailand. Your timetable will be dicatated by your requirements and the availability of the golf Pro for your individual lessons. We can arrange a package that fits in around your other commitments whilst in Thailand or even create a dedicated programme that puts you together with the Pro for an intensive course of golf lessons, techniques and improvements.